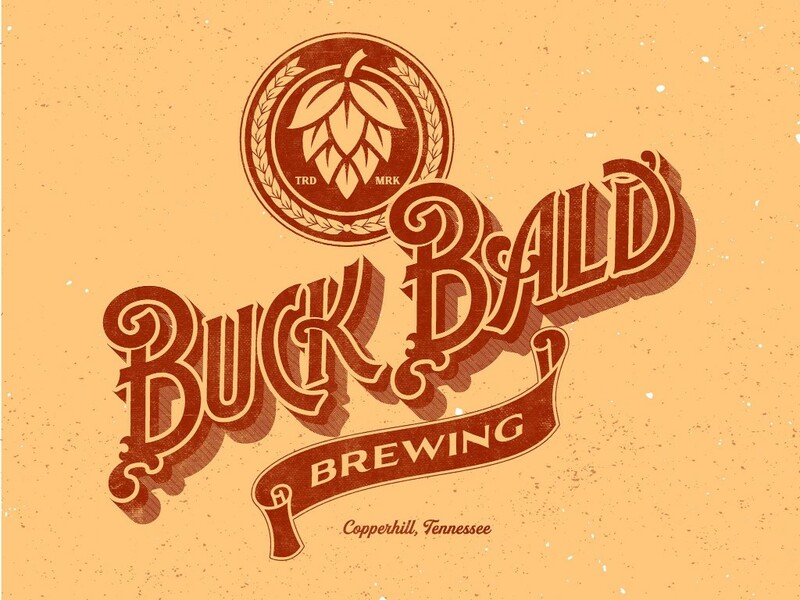 Buck Bald Brewing is coming soon to Copperhill, TN. 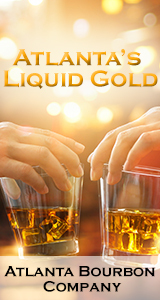 We’ll be brewing tasty hand-crafted beer and great times. Fill a Pint, Fill a Growler, Fill Your Mind.